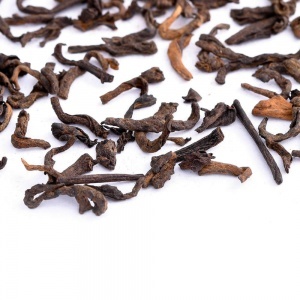 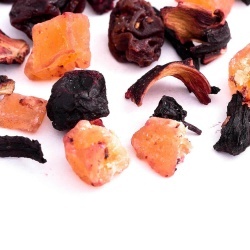 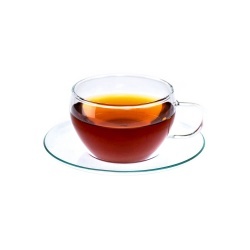 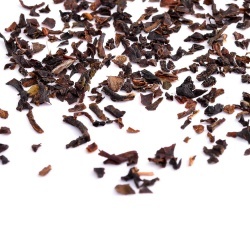 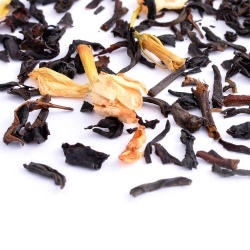 Pu Erh teas are characterized by a distinct earthy, woody if not slightly ‘mouldy’ flavours and aromas. 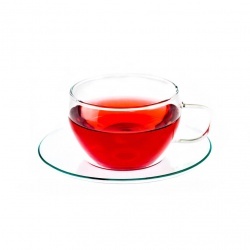 They are the only type of tea to undergo microbial fermentation and are considered to have special health benefits, which has been gaining them an increasing popularity in the West. 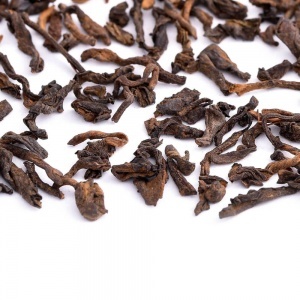 Pu Erh teas were first produced in the Yunnan province of China and for many centuries remained an exclusive Chinese speciality, mostly due to the region’s unique climate and soil type. 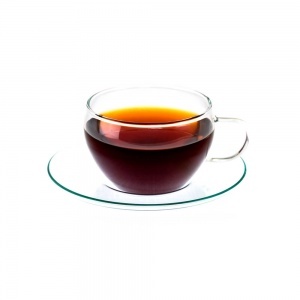 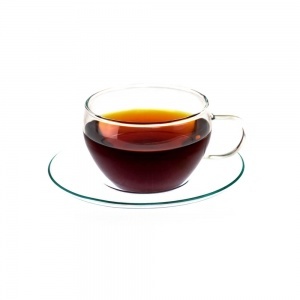 A part from their distinct flavour, Pu Erh teas are believed to aid with digestion, high cholesterol and might even help shed a few extra pounds when combined with a healthy lifestyle and exercise.